This mini-unit on Cyber Safety can be expanded or condensed depending on your time and available technology. One strand is about bullying, another about security/privacy, and the third about texting. Parents are encouraged to explore here too as there are many great resources. You can take this survey at the beginning or during any point of the mini-unit below. 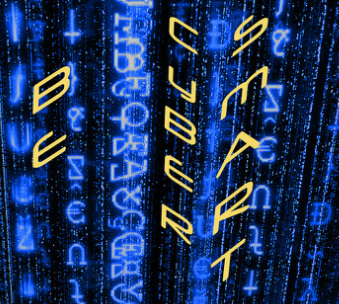 Take this survey and find out how Cyber Smart you are! READ "Is texting good for you"
READ "cell phone laws article"
CLICK the button below to explore campaigns that young people started. Be inspired, then use your own ideas to devise a campaign to raise awareness at our school. See below for more resources too. While some of the links in this mini-unit require a computer, there are several text-based links that can be printed out. Depending on time and technology available, teachers can create a combination of stations (computer, ipad, table for discussion and creation, etc). (so they are unavailable on iPad).